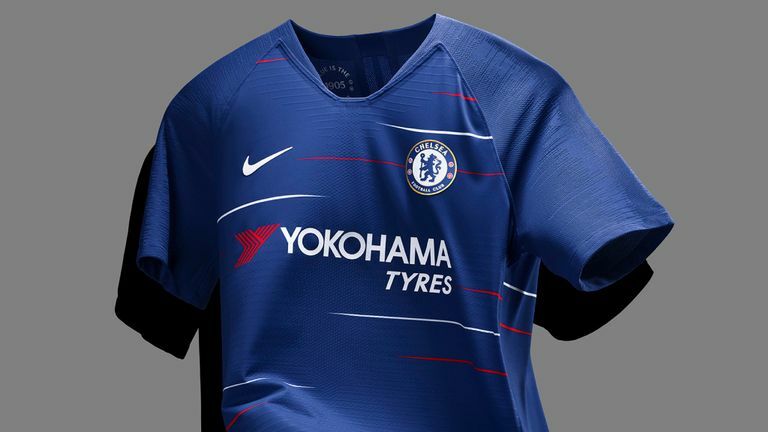 Nike and Chelsea FC have released the new home kit for the 2018-19 season. The new blue kit draws inspiration from the ‘80s and ‘90s and will be worn by the mens, women’s and academy teams. We see the biggest change coming with the horizontal red and white stripes along with blue shorts and white socks with a red and blue trim.